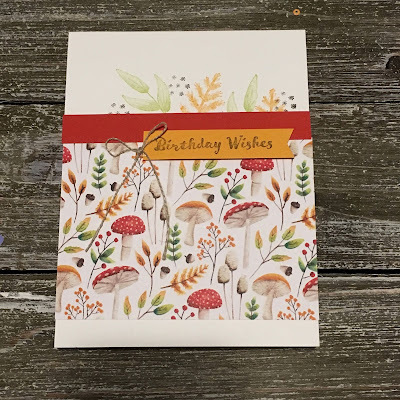 Karina's Kreations: Stampin'Up Painted Seasons Card! 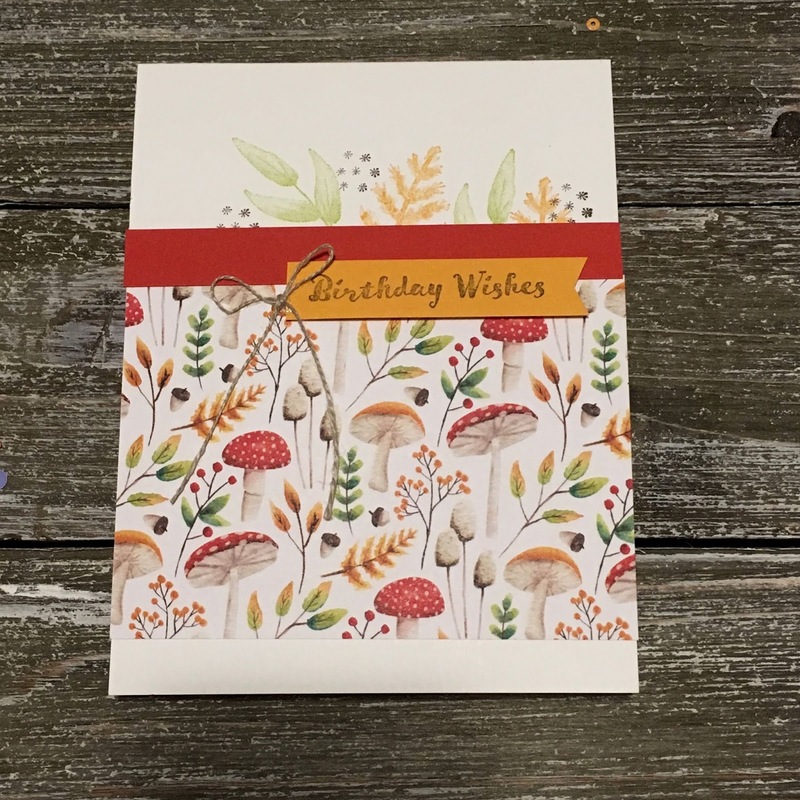 On February 15 you will be able to earn the Painted Seasons stamp set and Painted Seasons Designer Series Paper for FREE with a $120 purchase. This set is designed around the four seasons. This is a very easy card to make. It features the gorgeous designer series paper and three ink pad colors. I used the Itty Bitty Birthdays stamp set for my sentiment. I love all the fun sayings in this set. My favorite is "Happy Belated Birthday", mainly because I'm always late with my birthday cards. Want the supplies? Just click on one of the items and it will take you to my online stamping store.